The Marion County Coroner’s Office is currently investigating the accidental electrocution death of a 32-year-old Salem man. 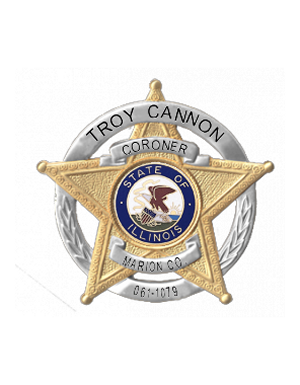 Coroner Troy Cannon says that Alex Carroll of Cross Road was apparently experimenting with an electrical device in his garage when he came in contact with the energized portion of the device, allowing high-amperage current to flow through his body. Cannon says Carroll was killed instantly. No foul play is suspected, and no autopsy is planned. The Rogers/Atkins Funeral Home is assisting the family with arrangements.